The previous owner drove this sharp-looking vette over 2 hours to us. It runs strong and it’s easy to see how much love its previous owners put into it. We changed the oil and filter and checked and lubed the chassis. We also replaced the power steering control valve. 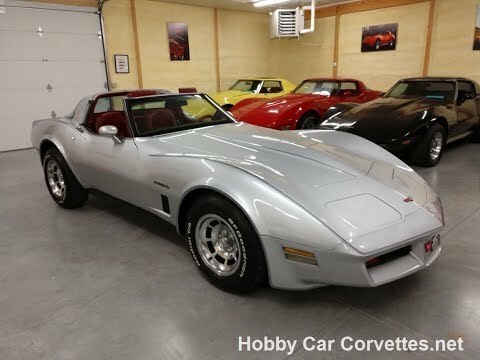 1982 was the last year for the C3 corvette generation. All the corvettes this year had the automatic transmission and cross fire injected 350 engine.